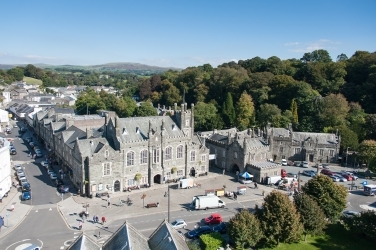 The Tavistock Townscape Heritage Initiative (Tavistock THI) is a Heritage Lottery Funded project. Its aim is to restore important historic buildings and public spaces in order to ensure that the rich historic built environment of this beautiful town is protected. The Tavistock THI group is made up of members from West Devon Borough Council, Tavistock Town Council, Devon County Council, community organisations and local businesses.